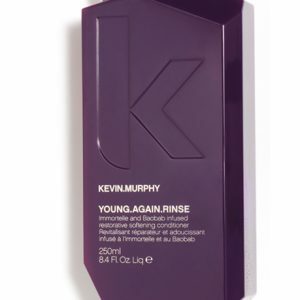 A repairing and smoothing masque infused with Rose Hip & Evening Primrose Oil. Contains Kakadu Plum, Seaweed and vitamin charged treatment capsules that explode on contact to deliver hydration and moisture. How to use: Apply to freshly washed hair. Massage into hair and scalp for 5-10 minutes then rinse. Very moisturising for the skin and the hair and is a powerful antioxidant. 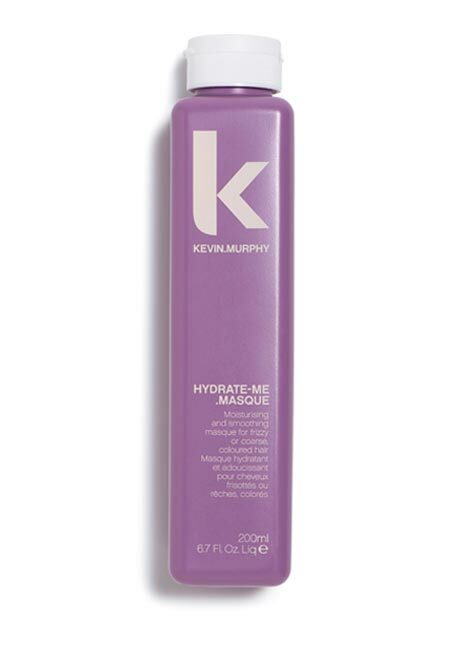 Hydrates and softens the hair. It contains Phospholipids that are hydrophilic, meaning they are moisture loving and are attracted to water. Delivers moisture to dry or damaged hair from the roots to the very tips, repairing and protecting against weather damage, dryness and brittleness. 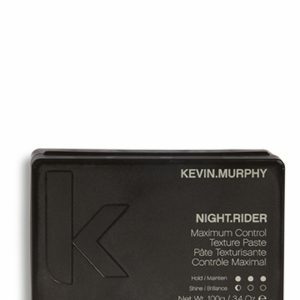 It also absorbs quickly and completely into the hair and scalp to rehydrate without clogging the cuticle. It is particularly beneficial for processed and heat-treated hair. It restores lustre to damaged hair. Native to the Australian Northern Territory, this fruit has the highest concentration of natural Vitamin C of any known plant. 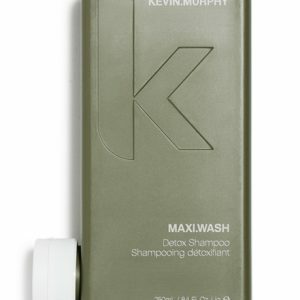 Smooths the surface of the hair to lock in moisture. Antioxidant rich and a natural source of vitamins.